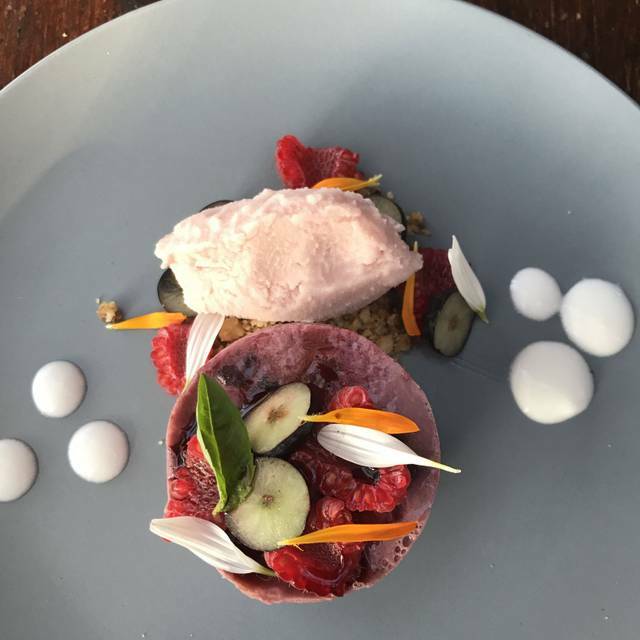 Malva Restaurante highlights Baja Californian cuisine, food that blends coastal fare from America and Mexico. Malva is a creation of restaurateur and chef Roberto Alcocer. 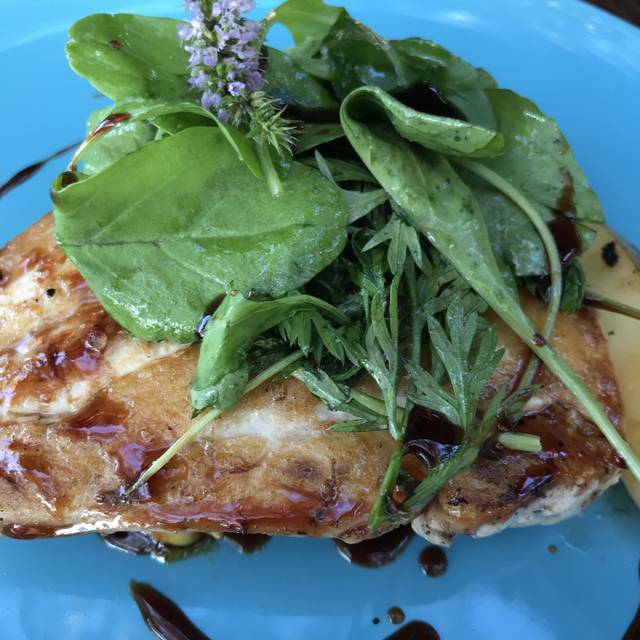 All of the ingredients used at Malva are guaranteed to be as fresh as possible because Chef Alcocer owns and operates a nearby farm where he raises chickens, goats and sheep for use exclusively at the restaurant. Malva also owns the orchard and garden that is right next door, so the kitchen staff always knows exactly where its ingredients are coming from and that they are high quality. Nestled in a treehouse like setting, Malva is a magical experience for those seeking creative cuisine and fine wines. Chef Roberto and his kitchen staff prepare seasonal dishes that match beautifully with their estate wines. Service was very efficient and accommodating. This is a unique treasure in the Valle de Guadalupe. Malva is magical! We loved our time here and can’t wait to come back! This place overall was fantastic! The food was incredibly tasty and felt high quality but casual and comforting at the same time. My only problem was that it was a little too much food for me. I got the 3 course meal and each dish was quite large (however, I am a 110 lb. female so I don’t have a huge stomach to begin with). The service was fantastic - our waiter took the time to explain the plates and wines to us. The ambiance and view are great. It does get chilly in the evenings, but the restaurant provides you with blankets if you get cold. Overall, I felt secluded, comfortable, and treated like royalty. Love this place! 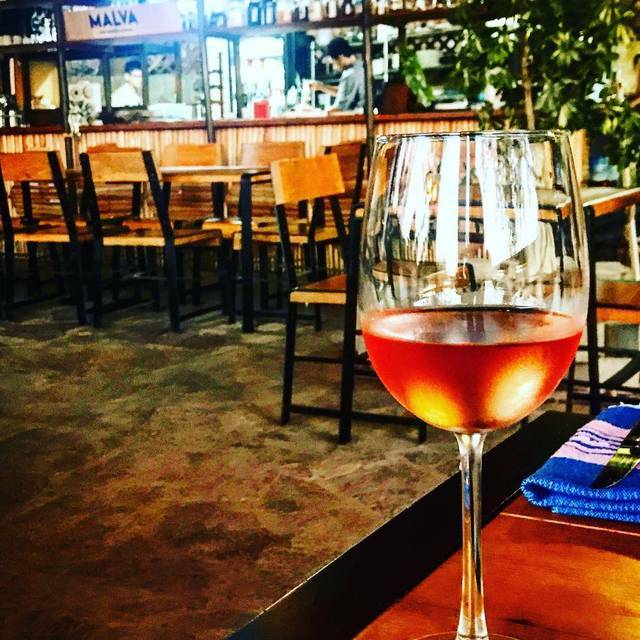 If you find yourself in the delicious Valle de Guadalupe, this is the place to eat! The setting is nestled in what feels like a treehouse, rustic and cozy with lovely views of vineyards below. Chef Roberto and his team offer local and seasonal dishes paired beautifully with Malva wines, by owner and winemaker Veronica. Fresh baked bread with pesto, oysters, roasted cauliflower, duck confit, rib eye steak, along with rose, Sauvignon blanc, Cabernet, Malbec and merlot. Food and wine heaven! Todo excelente, siempre una deliciosa experiencia! Nunca descepciona. Como siempre la comida increible y servicio excelente. Para mi es el mejor restaurante del valle. Muy buena cocina, buenas porciones y excelente atencion del Chef Roberto. Areas de oportunidad uno de sus meseros en particular no daba buen servicio, te contestaba de mala gana. The food was good but the service was slow. We had a huge leak of water fall on out table and soaked our food, clothes and cellphone. They charged our bill like if nothing had happened. Great food but huge improvement on service. Great authentic cuisine in Valle de Guadalupe. Good service, beautiful setting, great food. Malva es un proyecto con corazón, es un deleite a los sentidos, es el placer de compartir con amigos una comida exquisita... Felicidades! Malva consistently delivers. We always get the tasting menu and are always blown away by the passion, the creativity....the seeming ease with which Chef Roberto and his team express the best that the Valle has to offer. Foodies, this is one not to be missed. Malva by far was the best tasting, most creative food we’ve ever had. The chef/owner was hands on in explaining the detail that went into every dish. We would without a doubt return, and can’t wait too! Comida deliciosa! También tienen buenas bebidas. Vale la pena! Very nice place to be and have good wine and food. 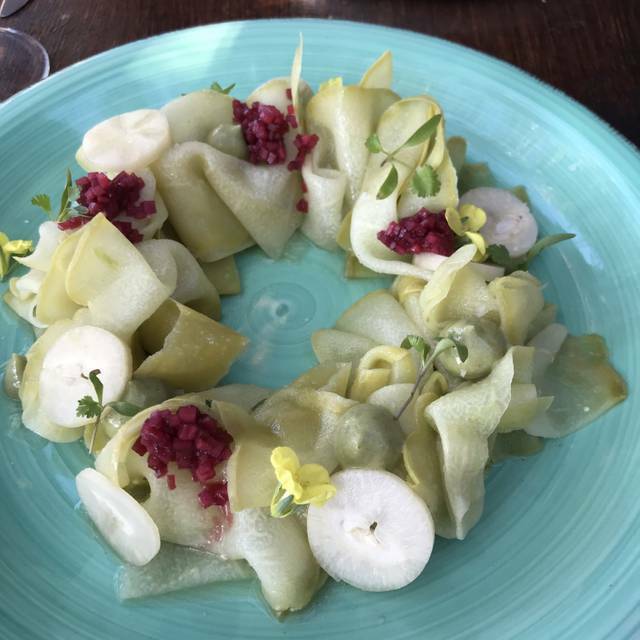 I have dined at Malva in the past and had another excellent experience. It is like a tree house restaurant and most of their ingredients come from their land. The service and 6-course lunch were excellent with beautiful presentations. We enjoyed great local wine as well. Beautiful and tasty food. Highly recommended! exelente comida! Lugar y ambiente. para conocedores del buen comer. La pasamos muy bien, comimos de maravilla y el servicio estuvo excelente! Malva was extremely disappointing. For the price, it did not reach the caliber of other great restaurants with similar price points in the Valle. The service was terrible. They were not busy and we got bad service and had a new waiter walk up to us almost every time. We were mislead on a description for an appetizer plate that we did not eat and still got charged for it. No acknowledgment or good-bye as we left. Everything that makes you recommend a restaurant was lacking here. Beautiful location. Amazing service. Perfectly cooked and delicious food. Looking forward to going back. Servicio de primera.,Calidad y Sabor de los alimentoa muy recomendable.Uno de mis favoritos desde ahora en adelante. Gran selección de vinos y la comida espectacular. Les recomiendo mucho el rib-eye, y las tostada de ceviche de pescado. La atención fue muy personalizada y acogedora. El lugar es también muy especial. Our best meal over the six days we’ve been in Valle. These young chefs and the wine maker are quite a talented group. It was an honor to experience their craft. A really fun dinning experience. We had the chefs special tasting menu, which we enjoyed imencely. He readily substituted a dish we wanted to try (duck for chicken), and delighted us with every course. We found the service attentive, and pleasent. The food and service were completely disparent to the rustic enviornment. Which was part of the fun. I look forward to returning. Great setting. Engaging staff. Best food of our two day stay in Valle Guadelupe. I was really disappointed with Malva as the reviews were very positive. The service was not great, we did not have a specific server so no one took accountability for our table. The menu is very limited and they were out of one of the items (duck carnitas) so I had to go with something I didn’t really want (the chicken). The dishes were ok - the chicken was not very good and in general there is much better food in Valle. I would not waste your time with Malva. We love visiting Malva! 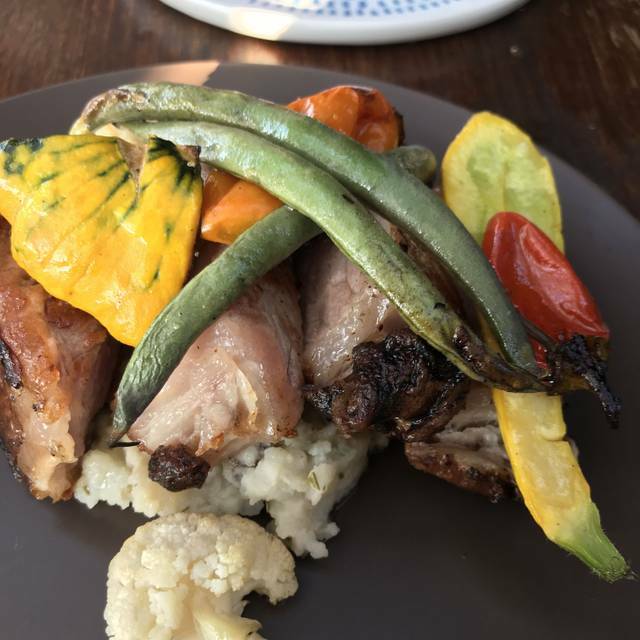 Every time we are in the Valle de Guadalupe, we look forward to our meal here, and it never disappoints. Outstanding service, delicious food! Rustic vibes, very hospitable staff, beautiful and delicious food. The chef even came out to say hello. I’d highly recommend if you are in the Valle. Note that they only have pre-fixe menus.